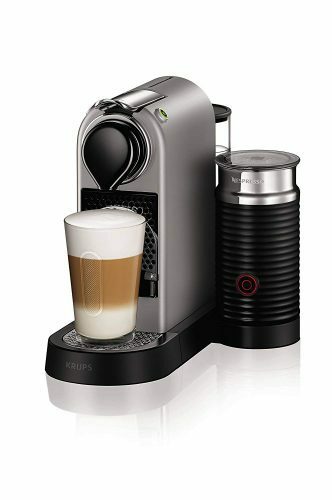 The Nespresso capsule coffee machine is stylish, easy to use and therefore very convenient. Although we wish a purchase came WITH George Clooney, the coffee itself is really good, too! 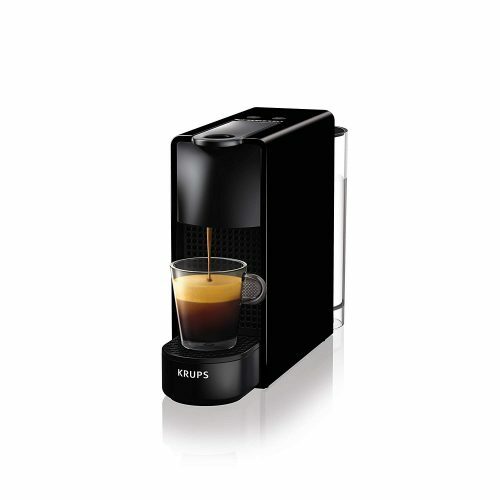 So why not treat yourself to a Nespresso machine, especially when you can get one much cheaper with Buyandship? 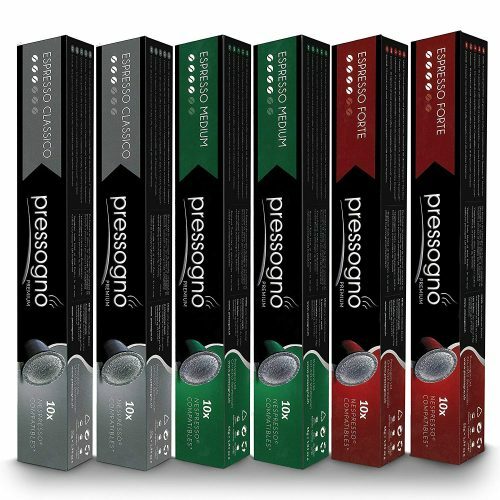 The middle storage box and the capsule collection box can be removed and cleaned separately. 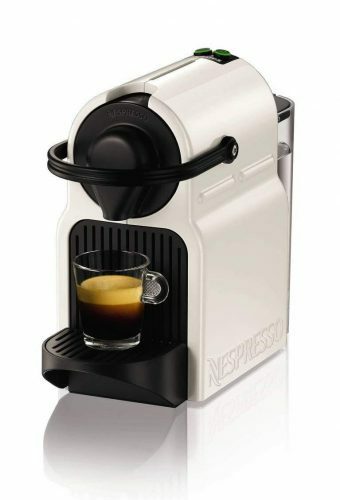 Get the Nespresso capsule coffee machine from Amazon UK starting from only £63.90 (approx. S$114)! It is lightweight and has a 12 x 23 x 32.1 cm enamel detail. Fits your desk perfectly! Shop them at Amazon UK and send to our UK warehouse!